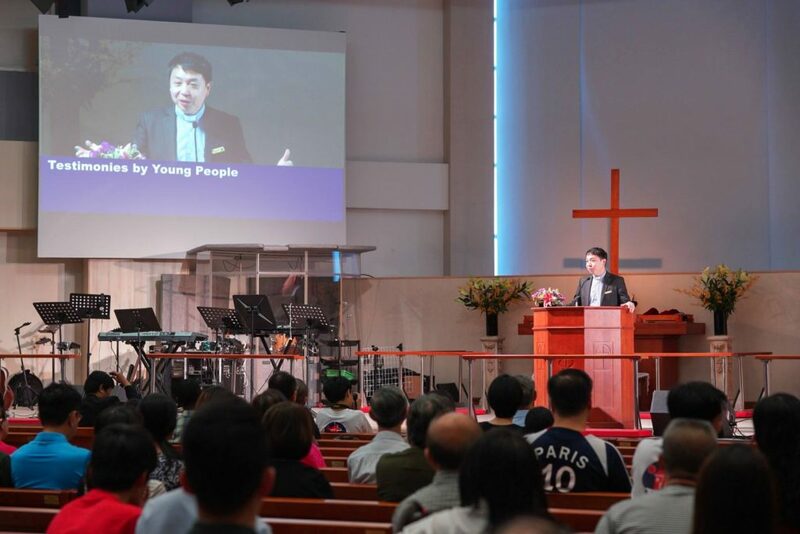 Sermon preached on 29 July 2018 (Inter-Generational Service led by Youth). Scripture : Matthew 13:14-17. Click here to view photo highlights of our Inter-Generational Service (led by our Youth) during the 8am & 10.30am Services at Sanctuary 2 on 29 July 2018.